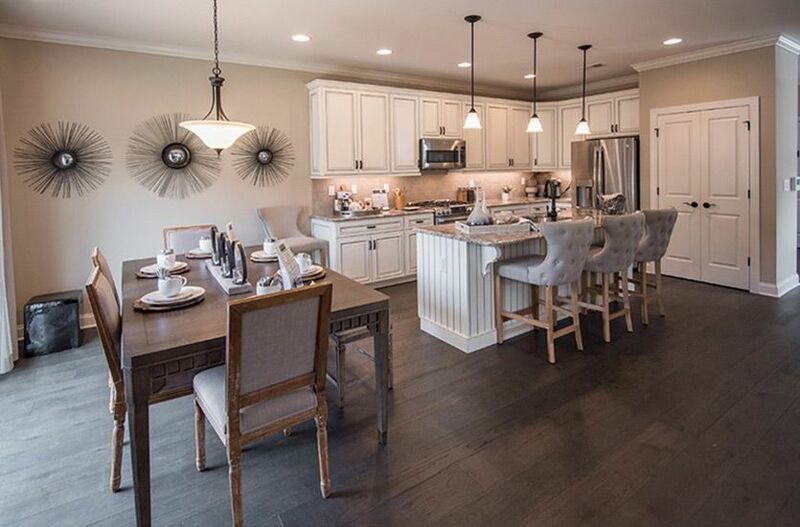 Heritage at Pennington, a new community of two-story townhomes with Master Bedroom on 1st or 2nd floor, introduced by American Properties Realty, Inc., in Pennington, NJ. Situated in a peaceful Mercer County setting that is easily accessible to all major highways, walk to shopping, recreational opportunities & Highly Rated School District! Heritage at Pennington offers the lifestyle you have been waiting for in a small town community that you will love living in! MODEL HOMES NOW OPEN DAILY 10AM-5PM! QCK MOVE IN HOMES AVAILABLE! ASK ABOUT SPECIAL INCENTIVES!